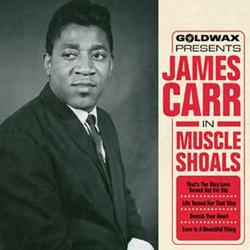 James mostly recorded in his native Memphis during his time with Goldwax. 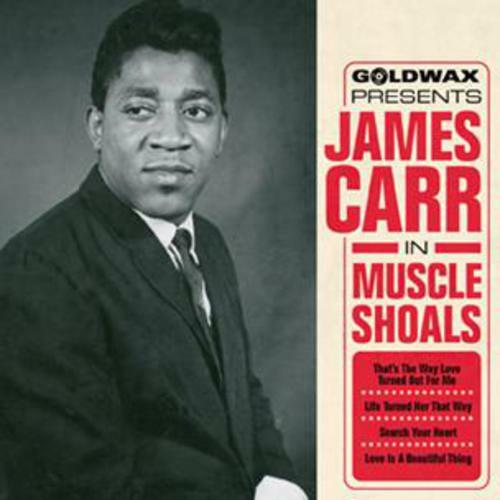 This EP finds him further down the road in Muscle Shoals and features tracks that he cut at the Shoals area's Fame and Quinvy Studios between 1968 and 1969. Both songs on Side One are newly mixed to stereo from the original multi-track tapes, and are longer than the previously-issued versions. Side Two is in mono and neither track has been on 7-inch vinyl before.